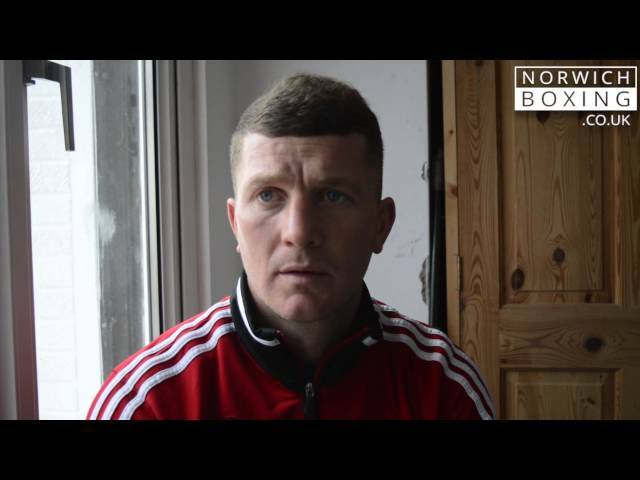 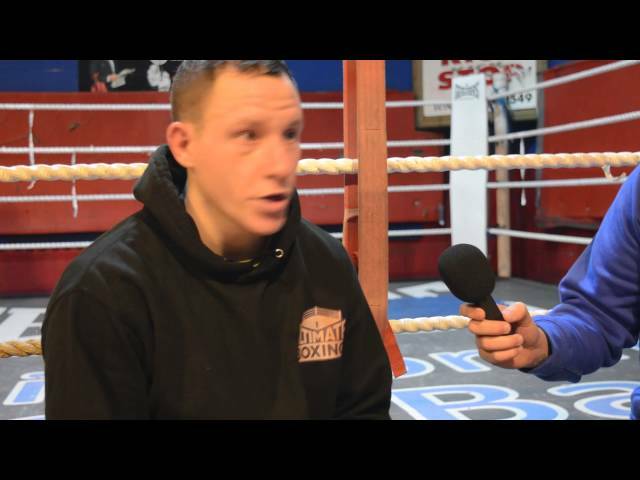 Craig Poxton talks about his upcoming fight for the English title on March 26th in Sheffield. 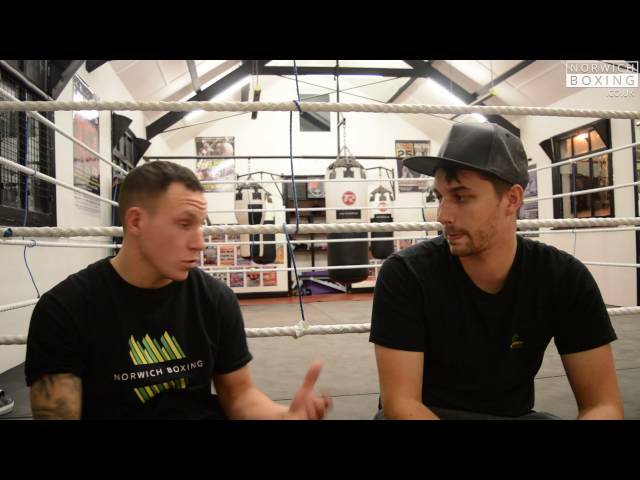 Craig Poxton talks about his exhibition with Ryan Walsh and his English title fight in February 2016. 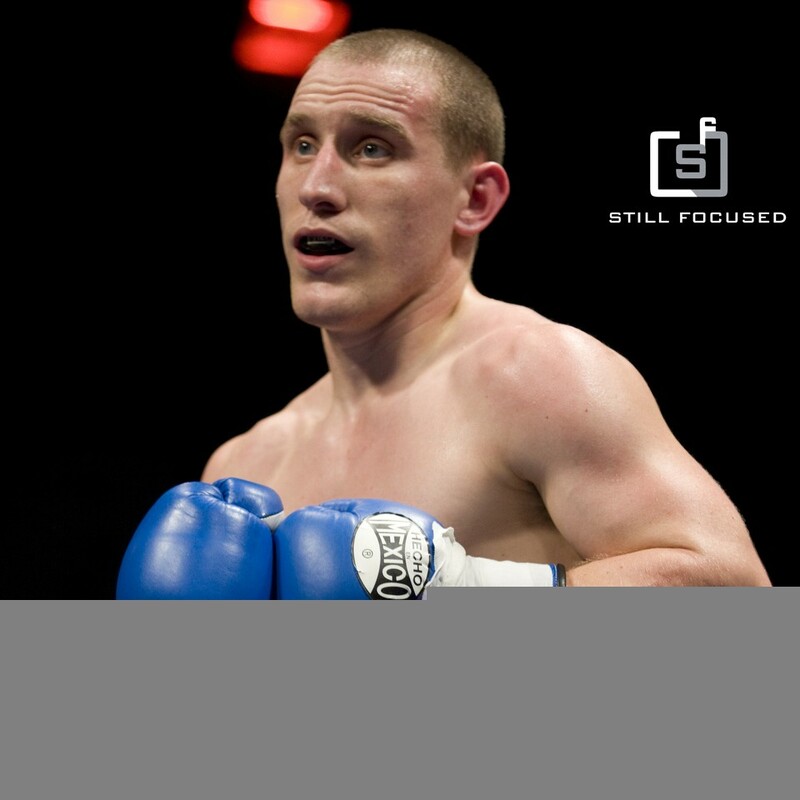 Joe Hurn recaps on his first title fight at the Rising Stars event and winning the Challenge belt. 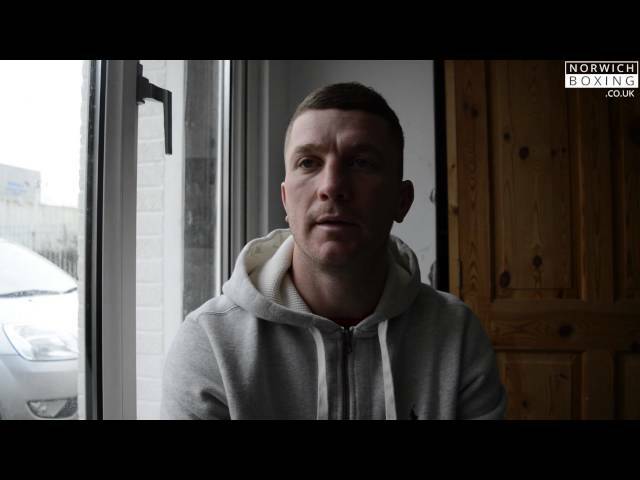 Joe Hurn talks about how he will change up his training camp as he plans to win his first title as a pro boxer.